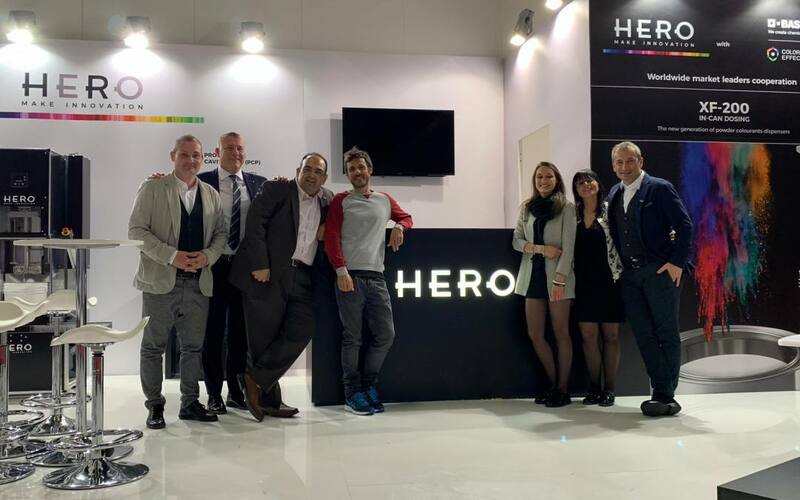 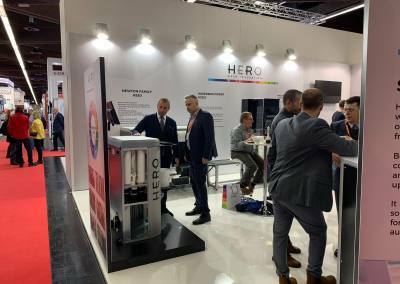 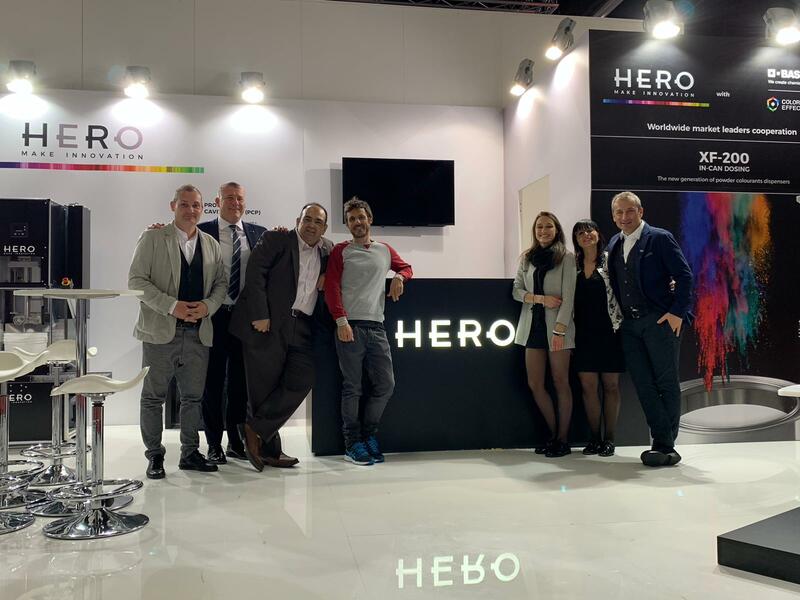 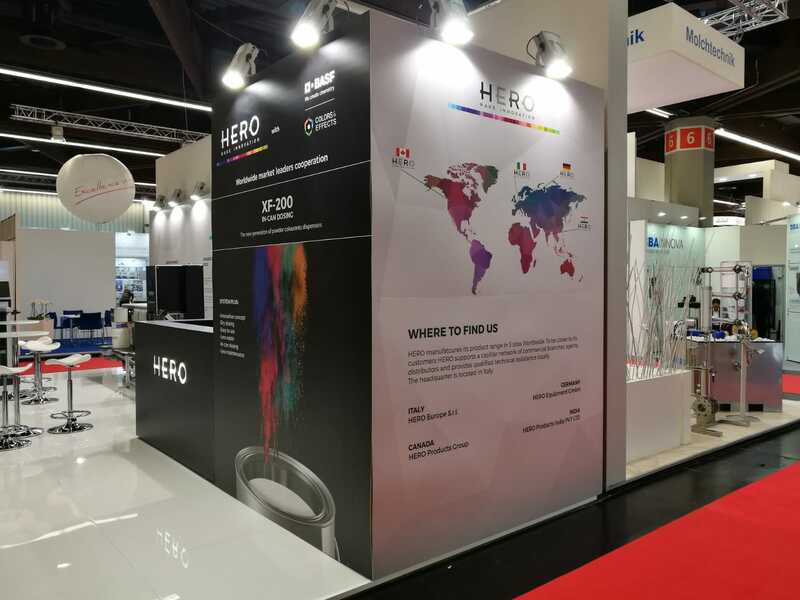 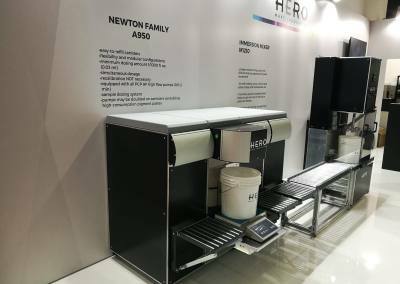 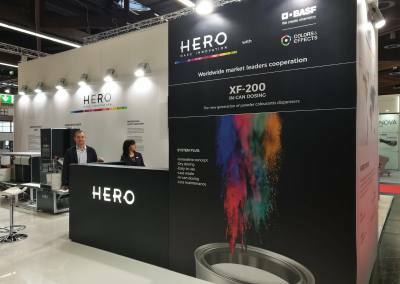 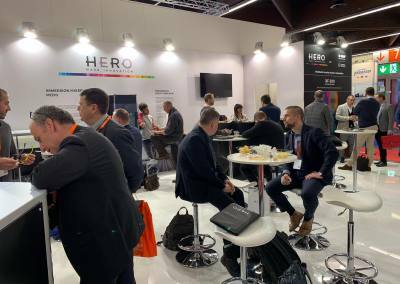 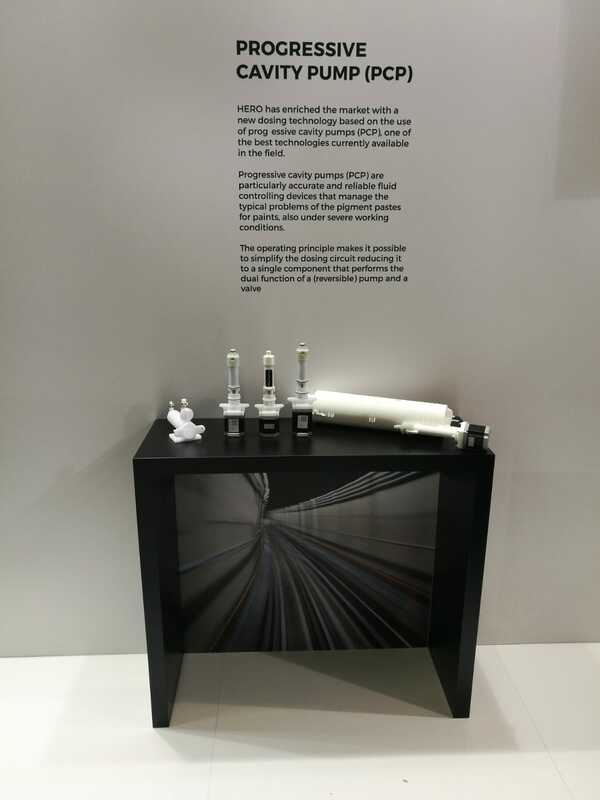 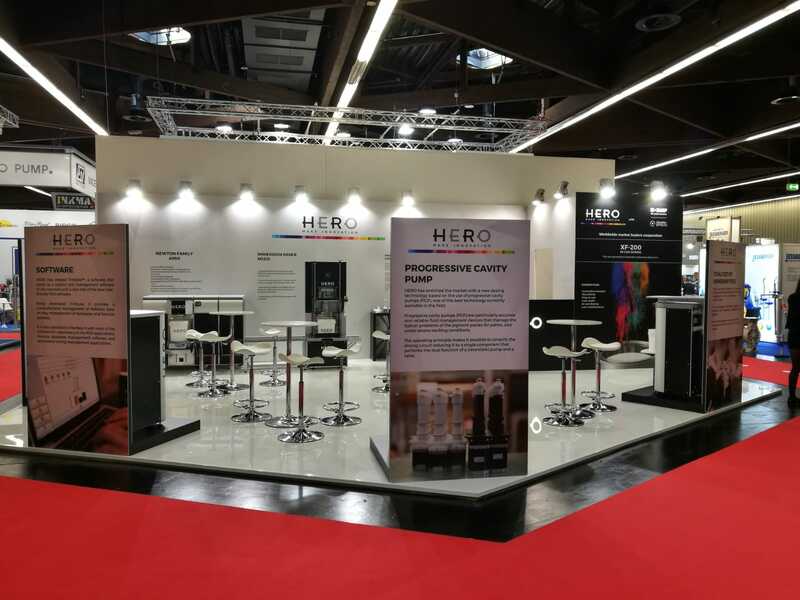 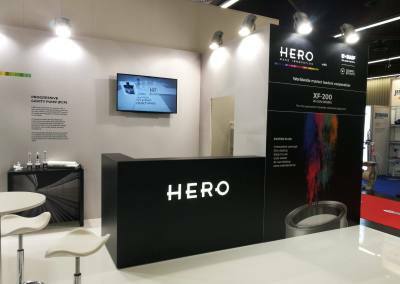 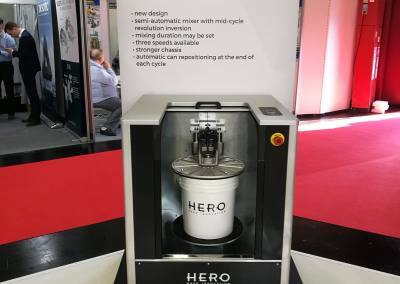 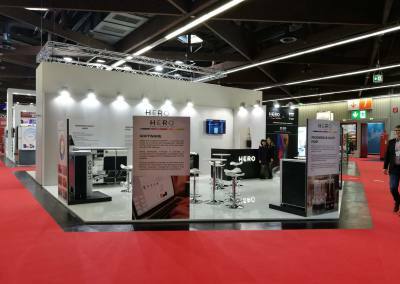 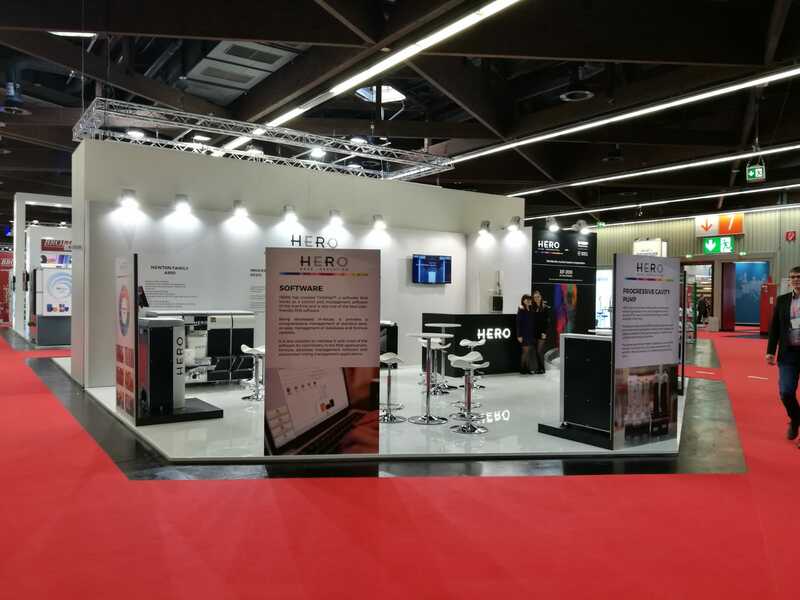 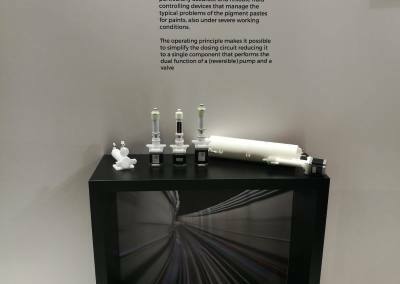 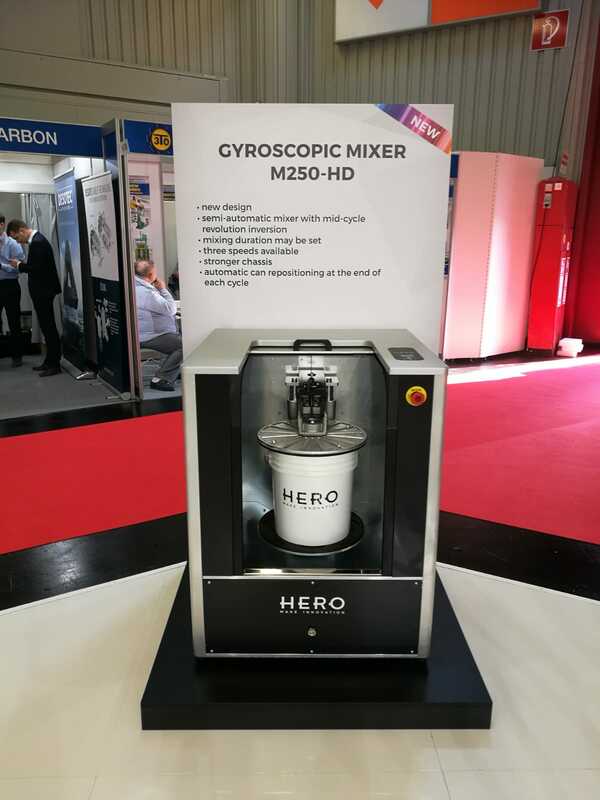 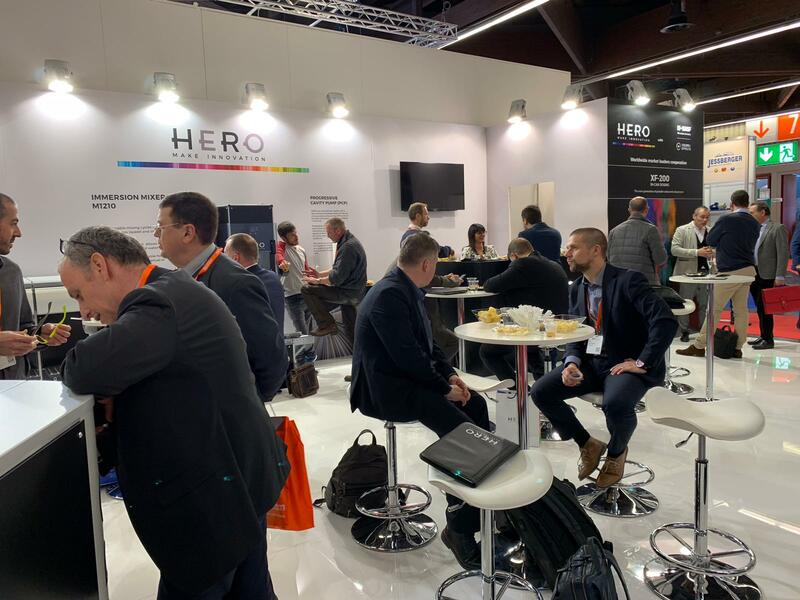 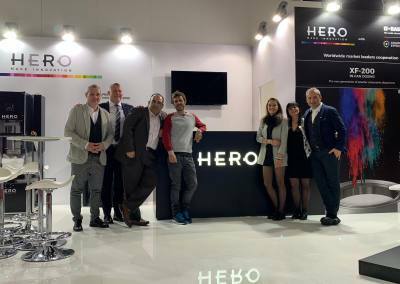 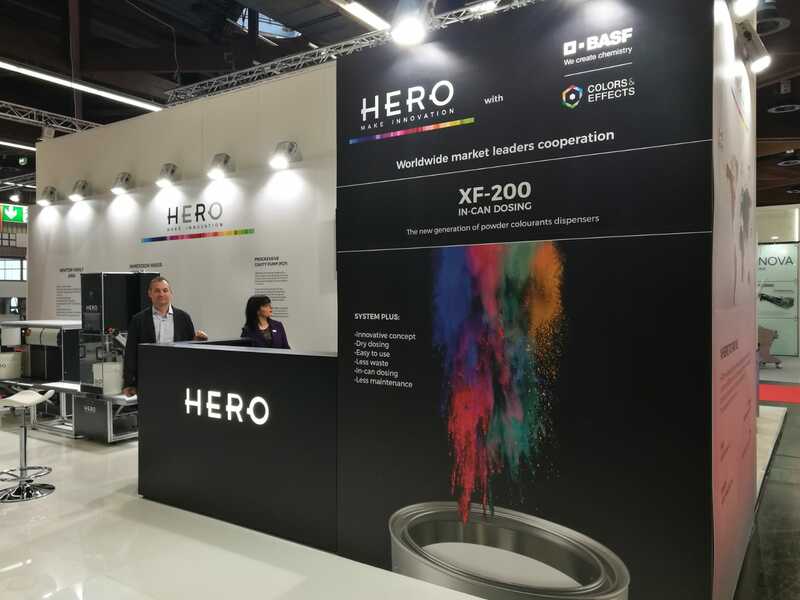 HERO have been present in Nuremberg, at the European Coatings Show from 23rd to 25th March 2019. 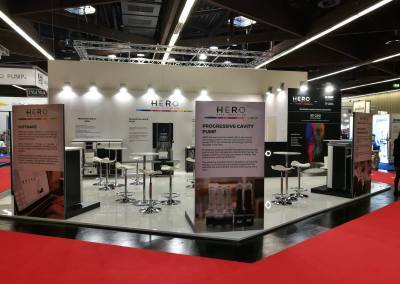 European Coatings Show is one of the most important international exhibitions dedicated to all manufacturers of adhesives, paints and coatings. Here you are some pictures of the HERO booth!